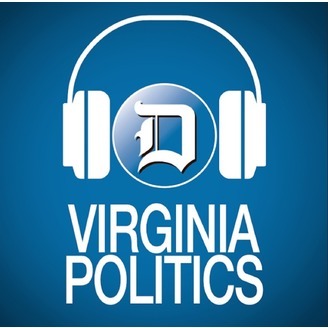 Beyond the Headline is a new podcast from the Daily Press and The Virginian-Pilot that takes you inside the newsroom of both papers to see how journalists report their stories. We'll take you inside the courtrooms, on the sidelines, into city hall and behind the lens as our reporters bring you the stories that impact Hampton Roads. 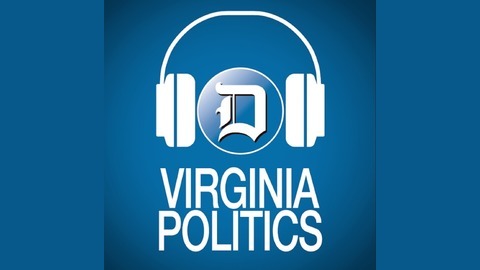 Beyond the Headline is coming soon from the Daily Press and The Virginian-Pilot.